Sunday Service: 10AM — All Are Welcome! 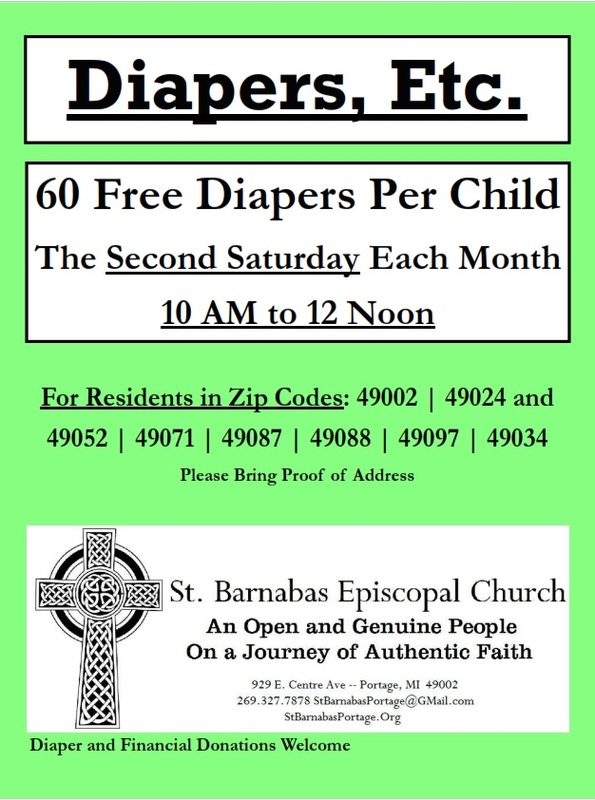 St. Barnabas Episcopal Church Portage, MI shared a post. A Holy Week and Easter message from our Bishop. Bishop Hougland wishes our community a blessed Holy Week and happy Easter. Today, the Standing Committee and Diocesan Council, with the Bishop, voted unanimously to accept the invitation from the Diocese of Eastern Michigan.